Aston Villa and Wolves were both impressive winners in midweek, but we just prefer the Championship leaders for Saturday evening’s Midlands derby. Wanderers have managed to raise their game in most big matches this season, including when beating Villa 2-0 at Molineux back in October. With 11 away wins to their credit already, 7/5 for the table toppers to prevail again is good enough to feature in our Aston Villa vs Wolves betting predictions. Aston Villa made it nine wins in 11 league games when brushing aside Sunderland 3-0 at the Stadium of Light. Bournemouth loanee Lewis Grabban netted against the club he served so well during the first half of the season and now has 15 goals to his credit this term. Steve Bruce hasn’t given up hope of snatching the Championship title, despite being 10 points adrift of Wolves in third. He said: “Can we still win the league? I said before that it would take an almighty, calamitous crash for Wolves to blow up, but anything is possible in this league. However, while Villa have been dominant against some of the division’s lesser lights, we still feel they can look a touch one-paced versus other promotion contenders. Looking at the Aston Villa vs Wolves odds, we like 17/4 for an away win and both teams to score. Wolves put a patchy little run behind them in the best possible fashion when securing an emphatic 3-0 victory over Leeds at Elland Road on Wednesday. Wanderers got their title charge back on track, ending a three-match winless streak, as first-half headers from Romain Saiss and Willy Boly were added to by Benik Afobe’s cool finish 16 minutes from time. Wolves have spent heavily on recruiting talent such as Diogo Jota and Ruben Neves in a bid to win promotion and do look a cut above this level. 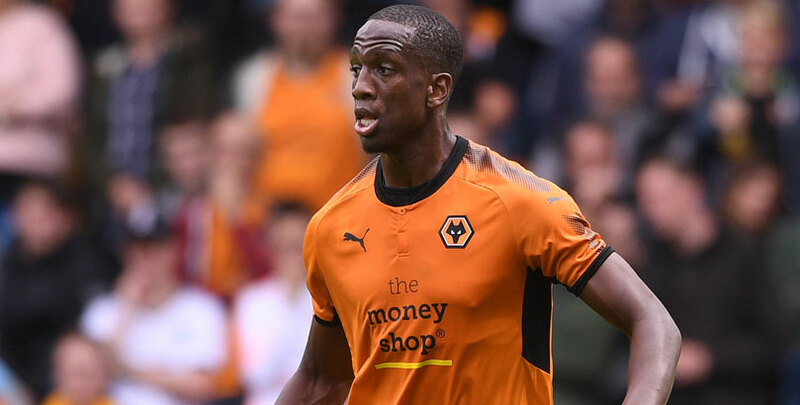 This will be one of their toughest remaining tests, but we’re going for a 2-1 away win at 17/2 in our Aston Villa vs Wolves betting tips.